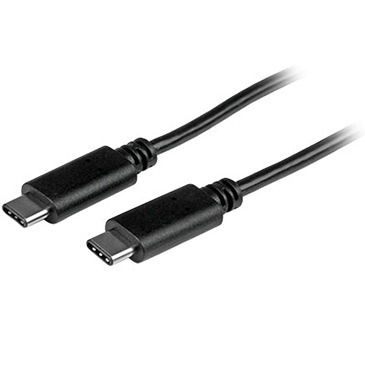 On new laptops, the innovative USB-C connector can replace connectors for Thunderbolt, DisplayPort, proprietary power, and traditional USB. This allows for smaller, thinner, and lighter devices. Plus the USB-C connector is reversible, meaning that it works no matter which way you plug it in, saving you frustration and port damage!